Price: $30.00 per person (includes all materials & refreshments). 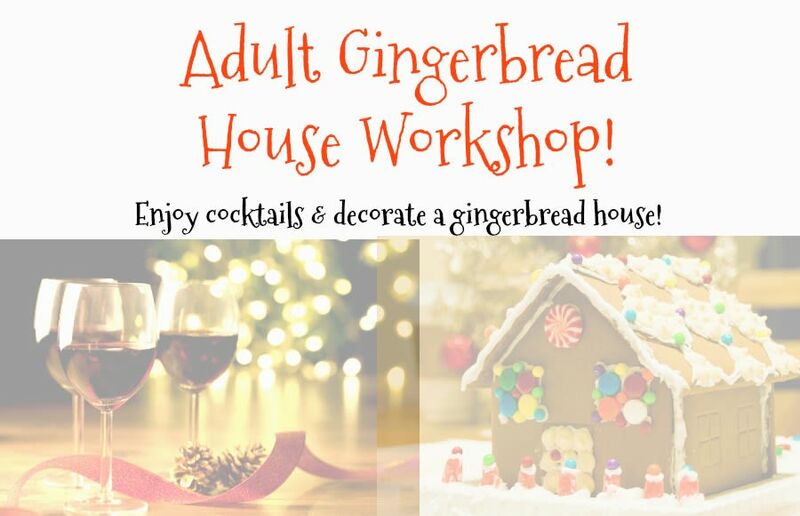 Enjoy cocktails & decorate a gingerbread house! 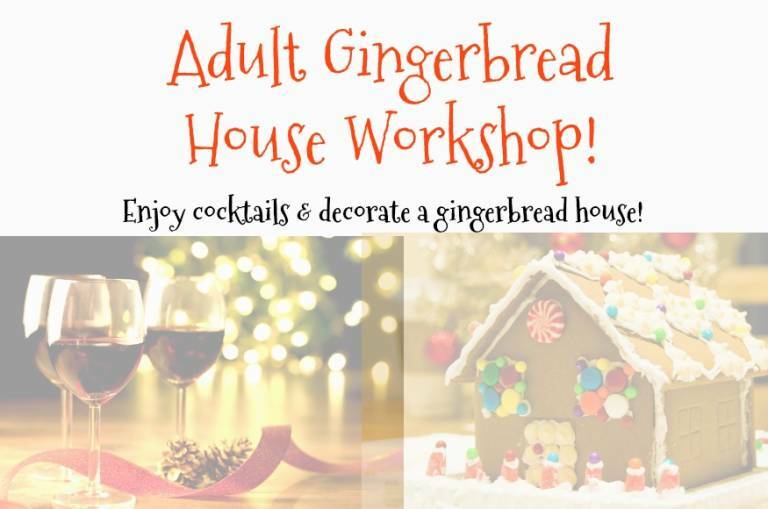 Come out for a relaxing evening, and leave some of your holiday stress behind and indulge your creative inner child to your heart's content! We provide the assembled gingerbread house, icing and all of the candy you could ever want to create your dream house come true! Also, wear your best Ugly Sweater and win a prize!! We’ll play some holiday music too while you enjoy wine, beer and light snacks. Reservations required--space is limited; to purchase tickets visit www.kean.edu/libertyhall or call 908-527-0400.